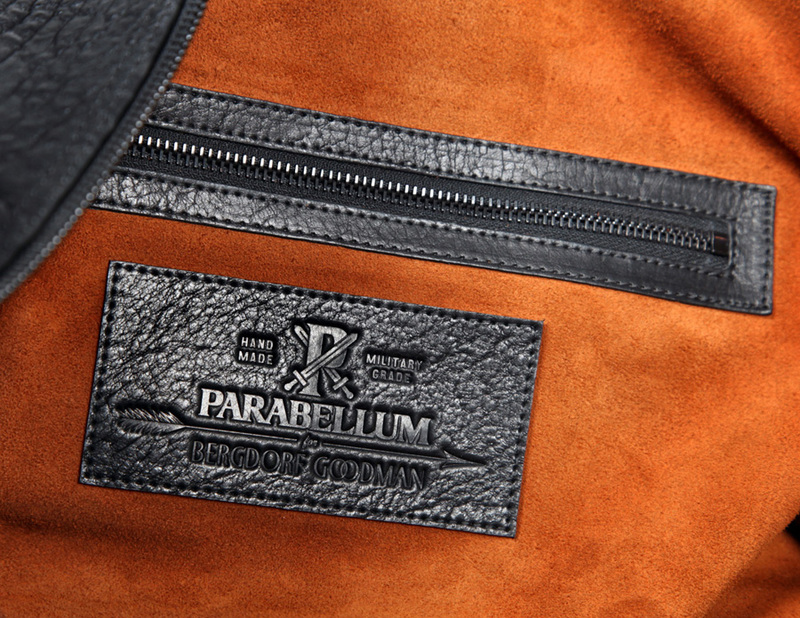 We’ve covered some of Parabellum‘s quality output before, such as their Laptop and iPad bags. 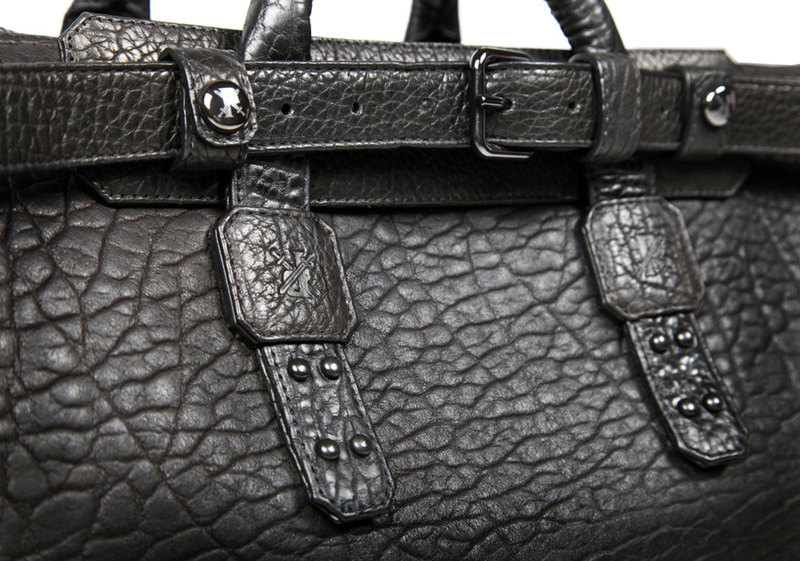 Using only the best free range Bison leather and military grade ceramic hardware, Parabellum do not cut corners. 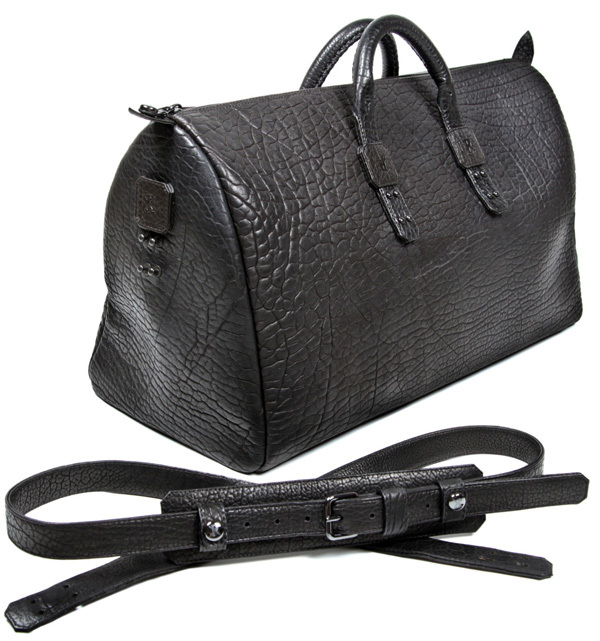 Their latest “Medicine Man” Duffel Bag is no exception to their premium output — it employs an internal layer of Kevlar at the base for shape and support, calf suede lining, hand skived leather, hand turned edges and fully adjustable straps (for both shoulder & hand carry lengths). 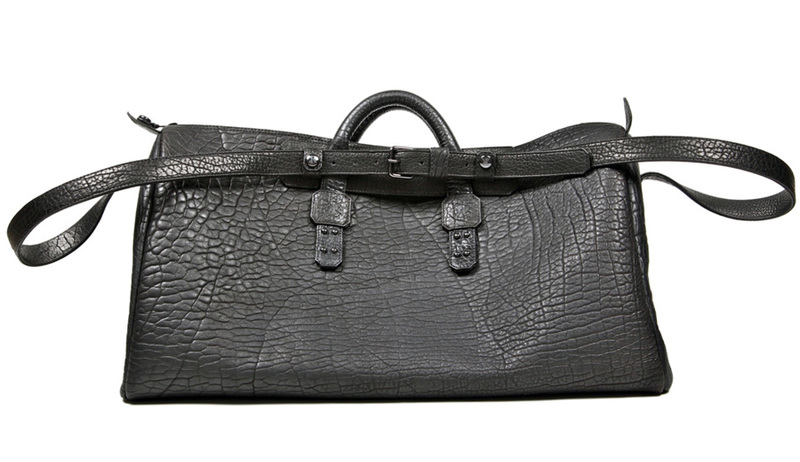 Each “Medicine Man” Duffel Bag also comes individually numbered with a stamped Bergdorf Goodman interior label, so you know it’s exclusive appeal — it’s now available at Bergdorf Goodman for $2,650.